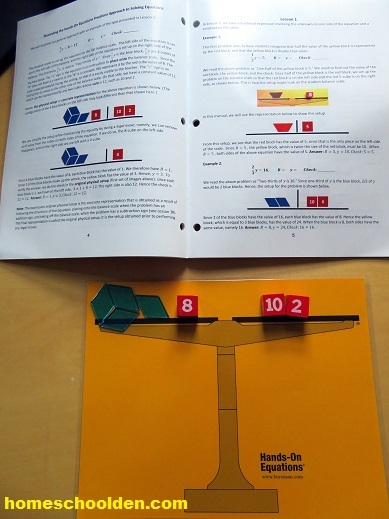 It also has logic word problems like this: on the island of knights and liars, knight always tell the truth and liars always lie… Then the book goes on to set up scenarios and ask who is the knight and who is the liar. The kids loved these and BEGGGED for more when we used it last. For history, I’m not quite ready to start back into European History (we’re on the Age of Absolutism with Catherine the Great (Russia), Maria Theresa (Austria) and so forth). 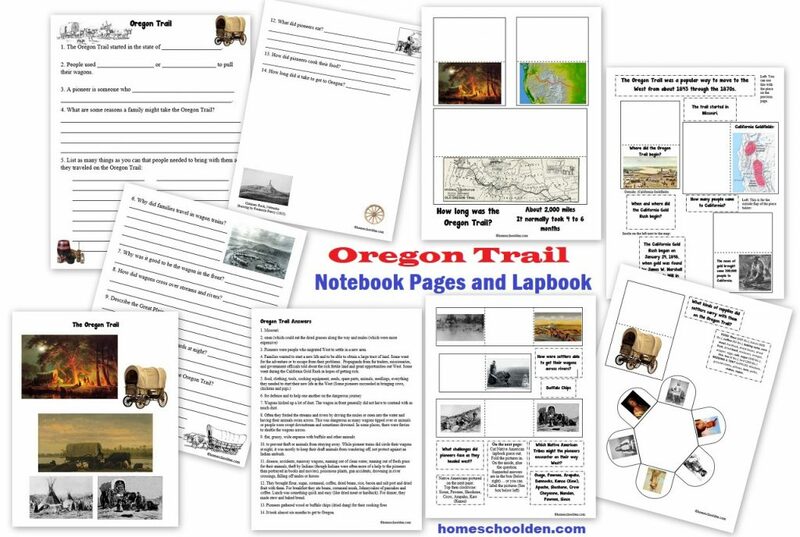 Instead, my girls are doing a short unit on the Oregon Trail. We covered this years ago, but neither of the girls really remember much about that unit. They have two books they’ll read. 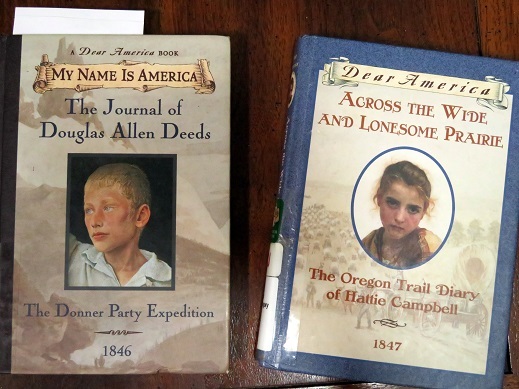 They are currently part way through the one about the Donner Party: The Journal of Douglas Allen Deeds. (affiliate link) I read it and really enjoyed it. It really doesn’t go into the gruesome aspects of that tragedy. (My husband saw it lying around and he’s reading it too!!) They are also going to read Across the Wide and Lonesome Prairie: The Oregon Trail Diary of Hattie Cambell. (affiliate link) I read this aloud to the kids many years ago. They all loved it and it should be a quick read for the girls now that they are older. I haven’t said much about LD, who is now in 9th grade. 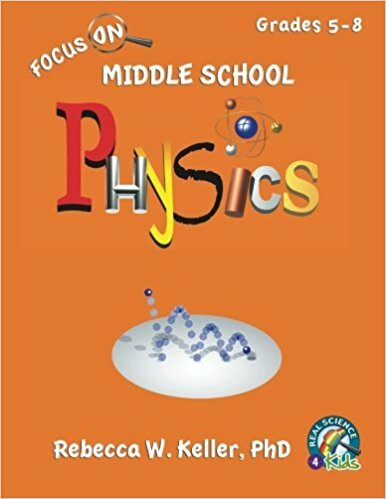 He’ll be starting on physics and because it’s a pretty full-on text, he has to jump into that right away. We decided on Conceptual Physics (affiliate link) (which is algebra based not based on calculus!) for 9th grade. Then he’ll do Biology in 10th and Chemistry in 11th leaving 12th open for higher level science. He might also do a 1/2 credit of Physical Science as well this year. 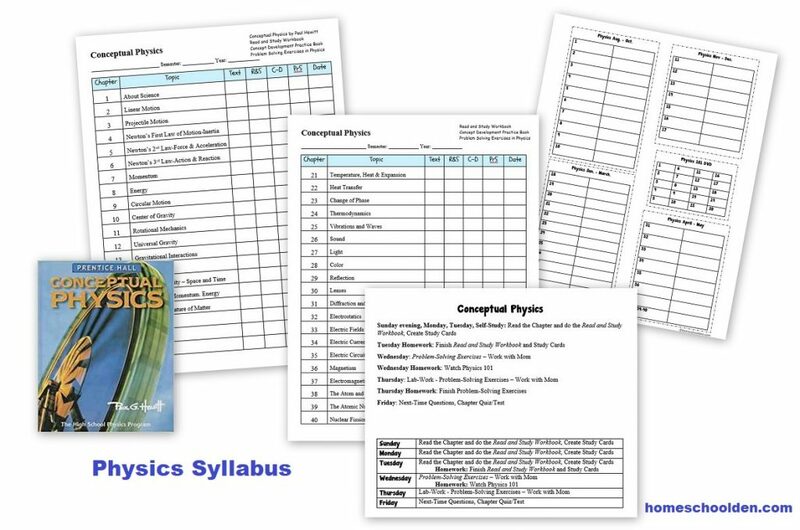 I chose the earlier edition of Conceptual Physics (affiliate link) because we also bought the practice problems, lab book, workbook/study guide and test bank CD/Book. 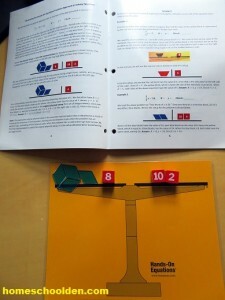 I also bought a DVD video series Physics 101. (affiliate link) We’ll all watch that together. We watched the Chemistry 101 DVD and really learned a lot. Note, this is made by a Christian company. 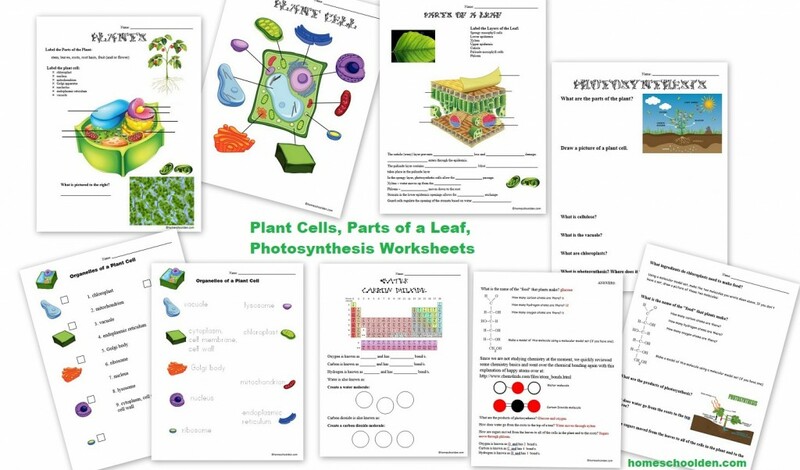 My girls are going to read the Physics , Real Science 4 Kids (affiliate link) after they finish their leaf projects. 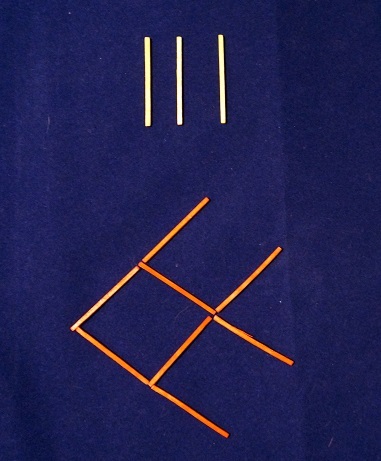 German: We bought a number of fun resources while we were overseas. Plus, I found a number of video series online that we’ll be adding into our day. I’ll share some of those later. I’m about out of time for now!